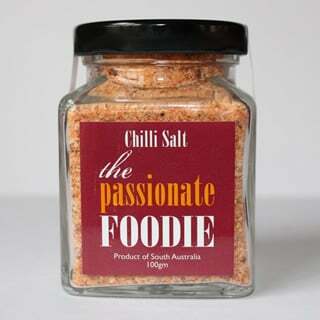 This salt is great when used to season fish, steak, vegetables and red meats, while giving the added spice of fresh chilli…. Use the chilli salt in Asian cookery for added spice. This salt is great on pizza, salads, bruschetta and pasta.